The net medical expenses tax offset will be phased out with transitional arrangements for those currently claiming the offset. 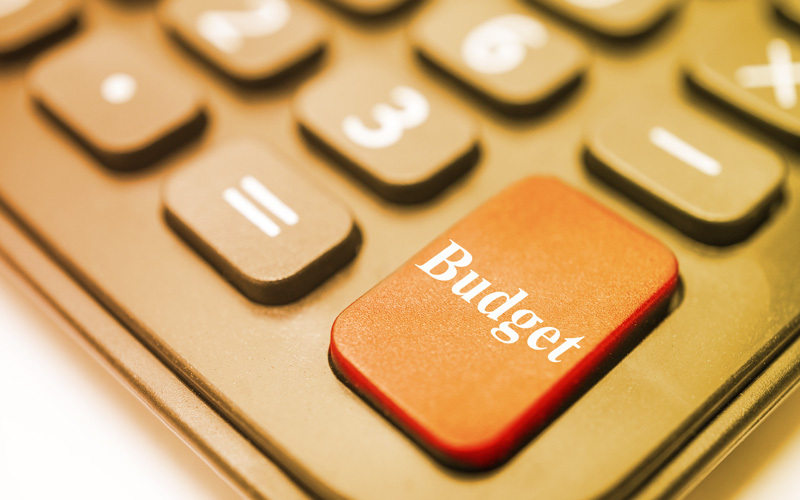 However, this offset will continue to be available for taxpayers for out-of-pocket medical expenses relating to disability aids, attendant care or aged care until 1 July 2019. From 1 July 2013, taxpayers who claimed the net medical expenses tax offset in the 2012/13 income year will be eligible for the offset in 2013/14 income year if they have eligible out-of-pocket medical expenses above the relevant threshold. Similarly, those who claim the offset in 2013/14 will be eligible to claim it in 2014/15. As previously announced on 1 May 2013, the Medicare Levy will increase from 1.5% to 2% to fund Disability Care Australia. The revenue raised by the increase in the Medicare levy is to be invested in a new fund — the Disability Care Australia Fund – to be drawn on for expenditure directly related to Disability Care Australia. 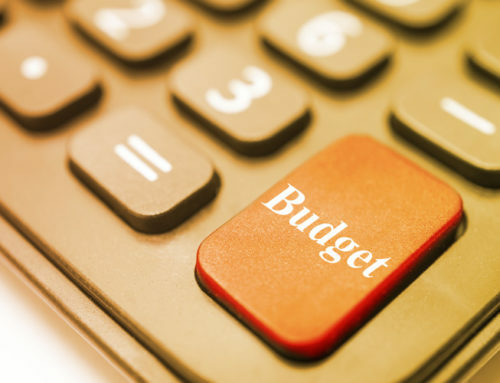 The Treasurer’s announcement on 13 April 2013 is confirmed by the Budget that the Government will introduce a $2,000 cap on tax deduction claims for work-related self-education expenses from 1 July 2014. The new $2,000 annual cap will also apply to self education expenses paid by employers under a salary sacrifice arrangement. Deductible work-related self-education expenses are costs incurred in undertaking a course of study or other education activity, such as conferences and workshops, and include tuition fees, registration fees, student amenity fees, textbooks, professional and trade journals, travel and accommodation expenses, computer expenses and stationery, where these expenses are incurred in the production of the taxpayer’s current assessable income. 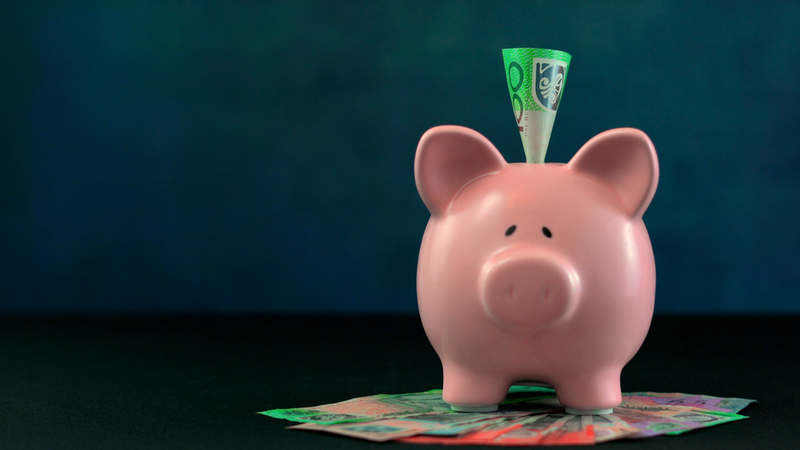 In accordance with the Government announcement on 5 April 2013, the tax exemption for earnings on superannuation fund assets supporting income streams will be capped at $100,000 pa per person from 1 July 2014. 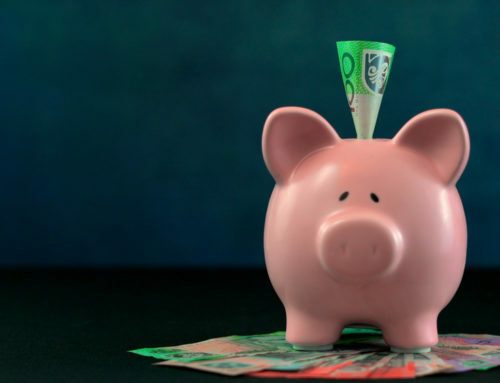 Under the proposed reforms, a tax rate of 15% will apply for superannuation fund earnings (such as dividends, interest, rent and realised net capital gains) on pension assets above $100,000 (to be indexed to CPI in $10,000 increments). That is, earnings above $100,000 per person will be taxed at the concessional 15% rate that applies to earnings in the accumulation phase. Transitional arrangements will apply for capital gains on CGT assets purchased before 1 July 2014. For assets purchased before 5 April 2013, the reforms will only apply to capital gains that accrue after 1 July 2024. For assets purchased from 5 April 2013 to 30 June 2014, individuals will have the choice of applying the reform to the entire capital gain, or only that part that accrues after 1 July 2014. 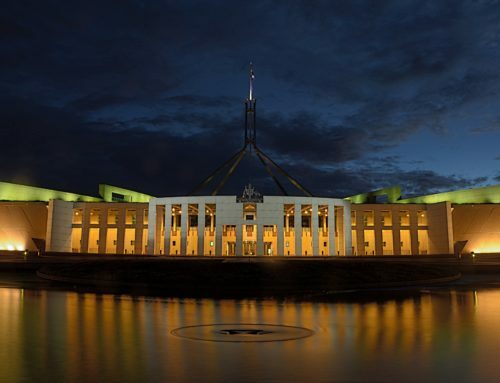 The Budget Papers also indicate that capital gains that are subject to the tax will receive a 33% CGT discount (compared to the 50% CGT discount for individuals), and will therefore effectively be taxed at a rate of 10%. A higher contributions cap of $35,000 will now apply from 1 July 2013 for those 60 and over, and 1 July 2014 for those 50 and over. In addition, the Government will not limit the higher cap just to those with super balances below $500,000. It applies to everyone who meets the age tests. 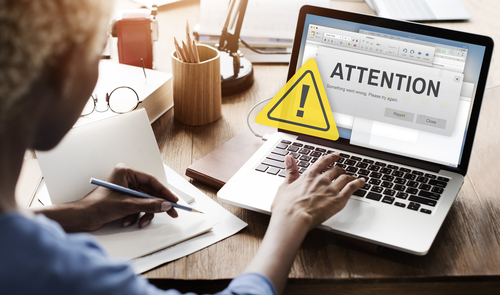 The proposed higher concessional cap is temporary and will cease to apply when the general cap reaches $35,000 through indexation (expected to be 1 July 2018). The higher concessional cap will not affect the non-concessional contributions cap (which remains at 6 times the general concessional cap of $25,000) for all individuals, regardless of age. As previously announced on 5 April 2013, the Government will reform the operation of the excess contributions tax. Under the reforms, excess concessional contributions are taxed at an individual’s marginal tax rate, plus an interest charge to recognise that the tax on excess contributions is collected later than normal income tax. General entities Reduced from 3:1 to 1.5:1 on a debt to equity basis (or 75%to 60% on a debt to total asset basis). Increase the de minimis threshold from $250,000 to $2 million of debt deductions. This will save many SMEs from having to comply with the thin capitalisation rules although they will still need to consider the transfer pricing provisions when it comes to funding arrangements with either foreign investors or foreign subsidiaries. The Medicare levy low income threshold for the 2012/13 income year will increase to $20,542 for individuals, and $32,279 for pensioners eligible for the Seniors and Pensioners Tax Offset. The Medicare levy low income threshold for families for the 2012/13 income year will increase to $33,693, and the additional family threshold amount for each dependent child or student will increase to $3,094. From 1 March 2014, the Baby Bonus will be abolished. As its replacement, Family Tax Benefit Part A (FTB Part A) payments will be increased by $2,000, to be paid in the year following the birth or adoption of a first child or each child in multiple births, and $1,000 for second and subsequent children. The additional FTB Part A will be paid as an initial payment of $500, with the remainder to be paid in seven fortnightly instalments. the 5% bonus on voluntary payments made to the Tax Office of $500 or more. Two technical amendments will apply to CGT events with effect from 7.30pm (AEST) 14 May 2013 and a new withholding system to support the regime will apply from 1 July 2016.
ensure that the value of mining, quarrying or prospecting information and goodwill will be taken into account when determining the total value of taxable Australian real property assets of an entity. At the moment, only the value of the right to extract the minerals in the ground is included in the principal asset test, but not the knowledge of the minerals in the ground. In addition, from 1 July 2016, a 10% non-final withholding tax will apply to the disposal by foreign residents of certain taxable Australian property. This measure will not apply to residential property transactions under $2.5 million. The government will provide funding to the Tax Office to undertake compliance activity in relation to taxpayers who have been involved in egregious tax avoidance and evasion using trust structures. 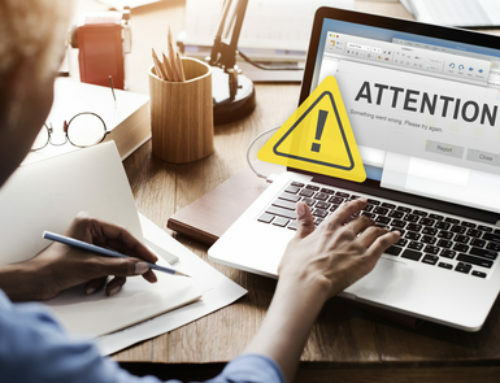 It will undertake compliance activity to target known tax scheme designers, promoters, individuals and businesses who participate in such arrangements. 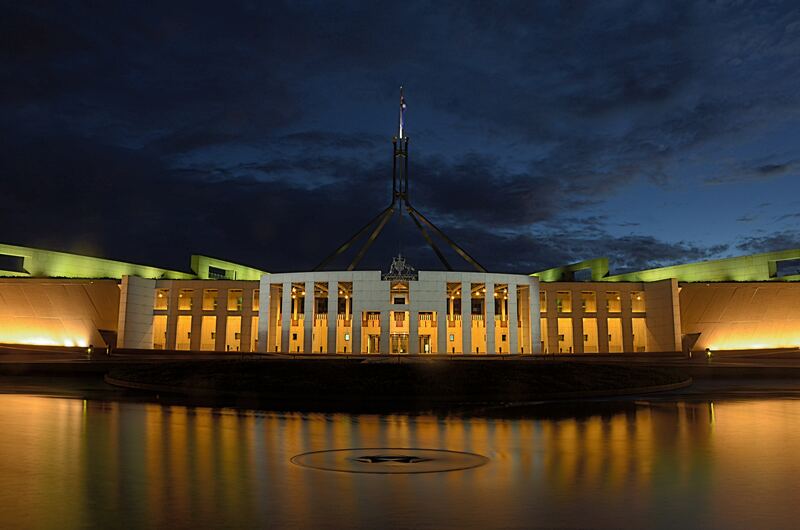 The government will provide $109.1m over four years to the Tax Office to increase compliance activity targeted at restructuring that facilitates profit-shifting opportunities. The government will provide $77.8m over four years to the Tax Office to improve compliance by expanding data matching with third party information. This measure is estimated to have a gain to revenue of $610.2m over the forward estimates period. transactions reported to the Tax Office by the Australian Transaction Reports and Analysis Centre. 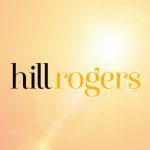 For more information, contact Hill Rogers here.